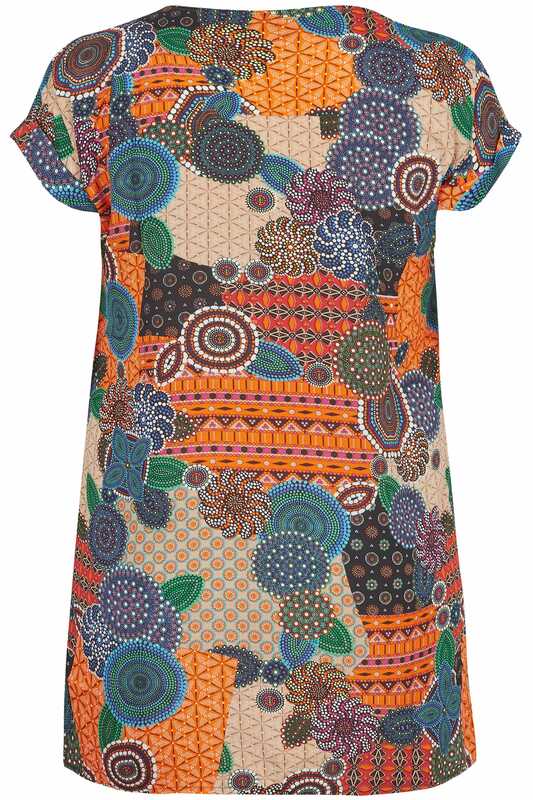 Vibrant and stylish, this patterned shift dress from Izabel Curve is sure to brighten up your new season wardrobe. Made from a lightweight fabric for a cool and comfortable wear, it is finished with a simple scoop neckline and short grown on sleeves. Just add leggings, flat sandals and a shopping tote for some sun-inspired vibes. 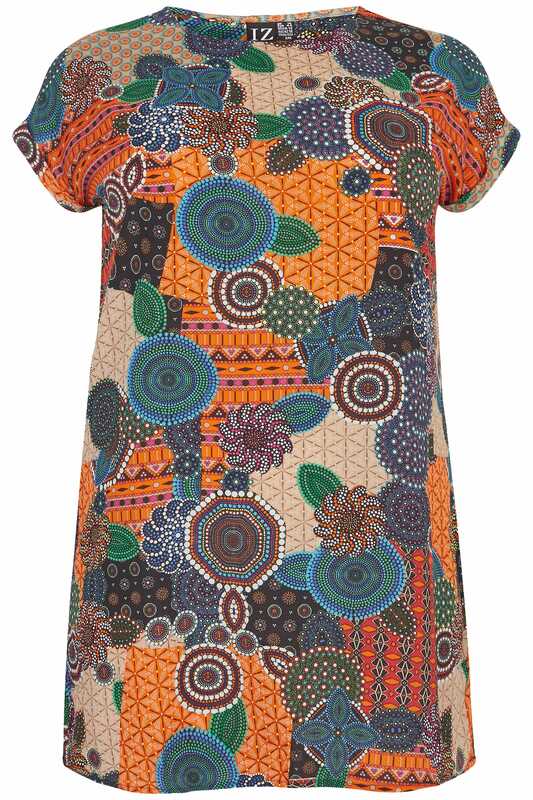 Prints are unapologetically bright and bold this season.